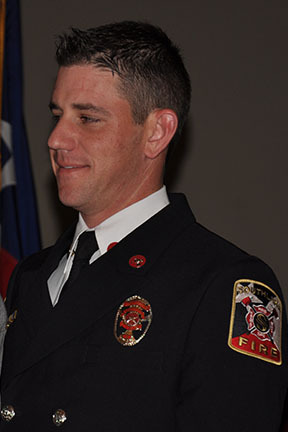 Southlake Firefighter/Paramedic, Jay Nunnally, has been selected to receive the DPS officer of the year award. He was selected based on his continued efforts in teaching and mentoring new fire department personnel. Mr. Nunnally is one of Southlake’s EMS Field Training Officers, whose primary task is providing emergency medical education to new fire department members and current employees.